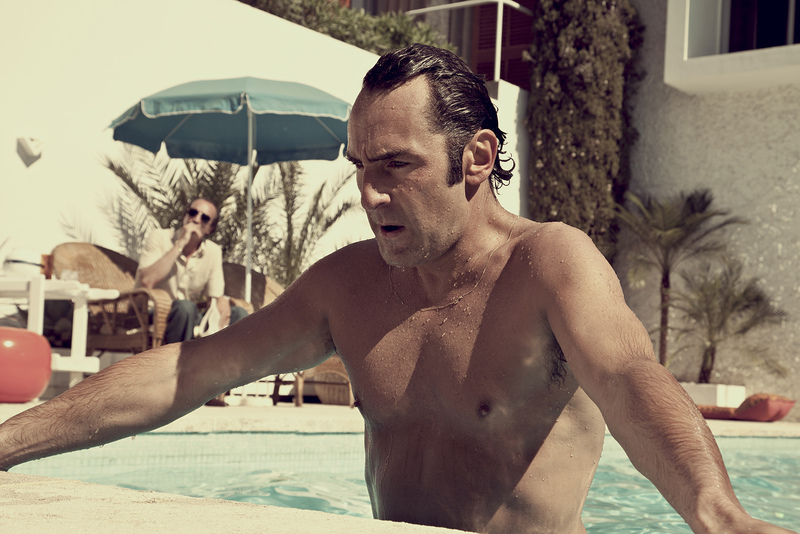 Jean Dujardin and Gilles Lellouche latest on-screen collaboration places them on the opposite sides of a heady 70s Marseille landscape. Based on real-events at the time, La French sees magistrate Pierre Michel’s (Dujardin) attempts to break-up Marseille’s roaring heroin trade and bring down its central player, mob-boss ‘Tany’ Zampa (Lellouche). The two are equally matched, fiercely intelligent, relentless and strategic; all the while, beneath their pride, rests a raging sensitivity. There’s a palpable ‘connection’ between Dujardin and Lellouche (partly, perhaps, as a result of their off-screen friendship). It’s an ionic bond, an opposing charge, which, in their face-to-face scenes, achieves one of the most convincing good-guy/kingpin tensions of the gangster-genre. Equally majestic is the immense and frightened love between Pierre and Jacqueline (Céline Sallette). Sallette inhabits a papery moth-like beauty. She’s intuitive, wearied by a steady, rocking fear that she will lose her husband. Her anxiety dominates the house, making their connection increasingly claustrophobic; and they sit in an uneasy calm, before the storm, waiting for the silent bullet. 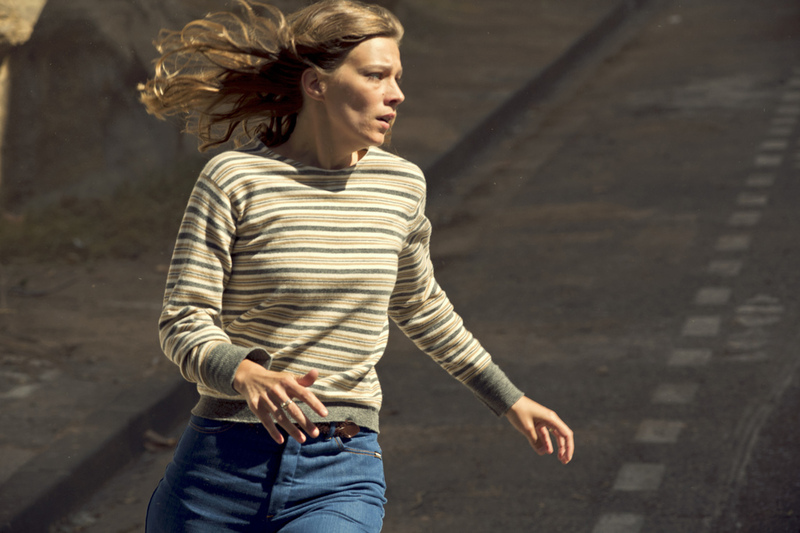 This entry was posted in Uncategorized and tagged Cédric Jimenez, Céline Sallette, Drug-war, French Cinema, French Film, Friendship, Gangster, Gilles Lellouche, heroin, Jean Dujardin, La French, Marriage, Marseille, Sophie Reine, The Connection. Bookmark the permalink.